If ICBC appeals the decision of the trial judge, is my credibility on trial a second time? In the recent judgment of McKenzie v. Lloyd (2018 BCCA 289) the Court of Appeal was asked by defence counsel (appointed by ICBC), to overturn the trial judge’s decision. The first collision resulted from the defendant changing lanes into the plaintiff’s vehicle. Mr. McKenzie saw her coming and slammed on the brakes to try and avoid her, suffering injuries from the quick deceleration that resulted. 18 days later he had a stroke – which happened to occur the day after he struck his head while disassembling a playhouse. The trial judge was satisfied on the medical evidence that his collision injuries caused the stroke, and that the stroke had a profound impact on his life. To his great misfortune, he was involved in three later collisions. The second collision caused no damage to either vehicle, but Mr. McKenzie reported to his doctor that it exacerbated his stroke symptoms. The third and forth caused damage in the range of $2-3,000.00 each, and he reported exacerbation of symptoms in each and new back pain after the forth. The appellants place more weight on the judge’s findings about the second accident than they can bear. They frame the issue as though Mr. McKenzie’s credibility had been called into such serious question that the judge had to justify any reliance on his evidence. 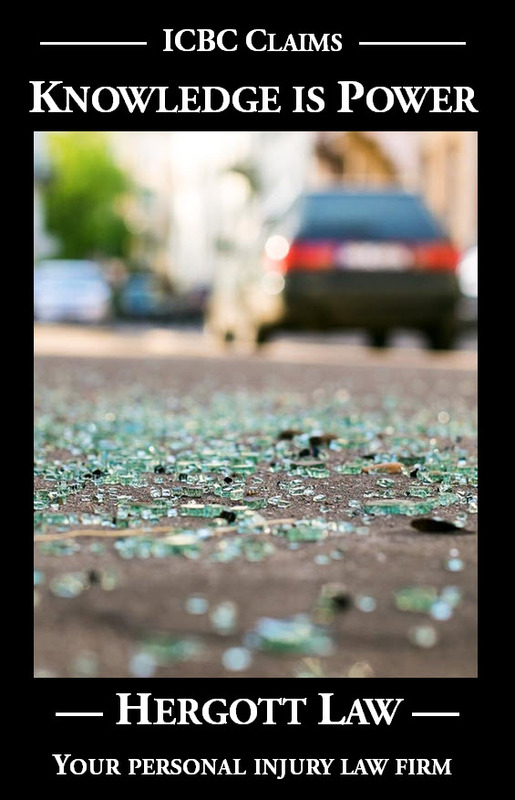 They suggest that the distinguishing feature between the three later accidents, the amount of damage done to the vehicles, is not relevant to a corresponding injury, leaving only Mr. McKenzie’s self-reporting as evidence of any aggravation. I do not understand the judge to have taken this approach. Rather, the reasons demonstrate that she found Mr. McKenzie generally credible and accepted most of his evidence. The rejection of his evidence concerning MVA#2 was the deviation from the norm that required some explanation, and which the judge provided. Further, as Mr. McKenzie points out, any credibility concern arising from his evidence about MVA#2 does not rise to the kind of level that calls for a general assessment of credibility. For example, in Mariano, the entire case turned on credibility and there was substantial documentary evidence contradicting the plaintiff’s evidence that the judge did not adequately address. Similarly, in Sagl v. Chubb Insurance Company of Canada, 2009 ONCA 388, leave to appeal ref’d  S.C.C.A. No. 303, the Ontario Court of Appeal found it was incumbent on the trial judge to address the plaintiff’s credibility regarding her losses in a fire after several significant issues became apparent, including her admission that she had previously lied under oath. In these cases, there were obvious credibility problems that went directly to the central issues. In my opinion, the same can not be said about this case. This was not a case in which the judge felt compelled to comment on Mr. McKenzie’s reliability generally and to observe that she could rely on that evidence only to the extent that it was supported by other independent evidence. As a result, the task of the judge was to find facts in relation to a series of material issues and, to the extent there was conflicting material evidence, adequately explain the basis of her findings. It is worthwhile to remember that the judge was entitled to accept all, some or none of a witness’ evidence. A judge is not obliged to identify and discuss every piece of evidence related to factual deliberations in reasons for judgment: Coast Mountain Aviation Inc. v. M. Brooks Enterprises Ltd., 2014 BCCA 133 at para. 74. He or she is not required to identify and resolve every inconsistency in the evidence, regardless of its importance. Rather, a judge must show that he or she grappled with the substance of the live issues and, on appeal, the reasons will be considered in the context of the record: Kakavelakis v. Boutsakis, 2017 BCCA 396 at para. 46.